Edward S. Curtis, a famous photographer, is known for his photographs of Native Americans and depicting the way of life in North America. He produced the very first picture of a Native American. His most famous work, the North American Indian, depicted North American culture before its demise at the turn of the century. 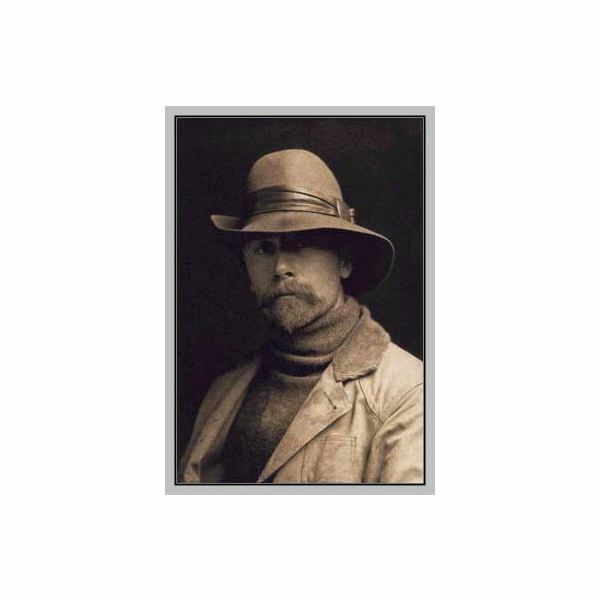 Born in Whitewater, Wisconsin, Edward S. Curtis was the son of a minister and Civil War veteran. He stopped studying during his sixth grade and soon after had taken an interest in photography. He was taken in as an apprentice in a photo shop in St. Paul, Minnesota at the age of 17. When his family moved to Washington, he had save enough to buy his own camera and use it for a photographic studio. In 1895, Edward S. Curtis met Princess Angeline or Kickisomlo, who was the daughter of Seattle’s Chief Sealth. 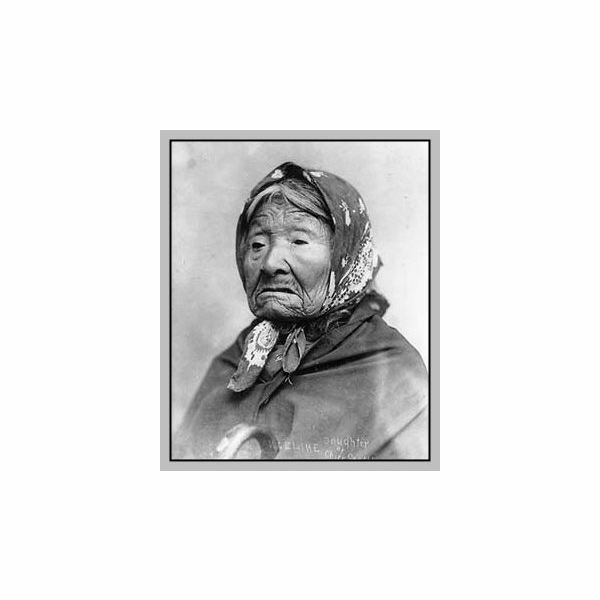 His photograph of Princess Angeline is considered to be the earliest portrait of any Native American. His interest in documenting the life of North Americans further developed when he met George Bird Grinnel who was an expert on the life of Native Americans. It was Grinnel who invited Edward Curtis to join an expedition to document the life of the Blackfeet Indians living in Montana at the turn of the 20th century. 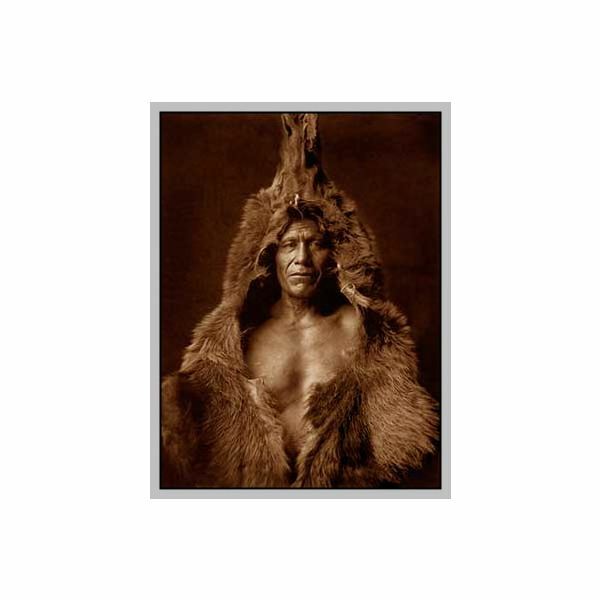 Perhaps the most popular work of Edward S. Curtis is his North American Indian compilation of photographs as commissioned by J.P. Morgan in 1906. 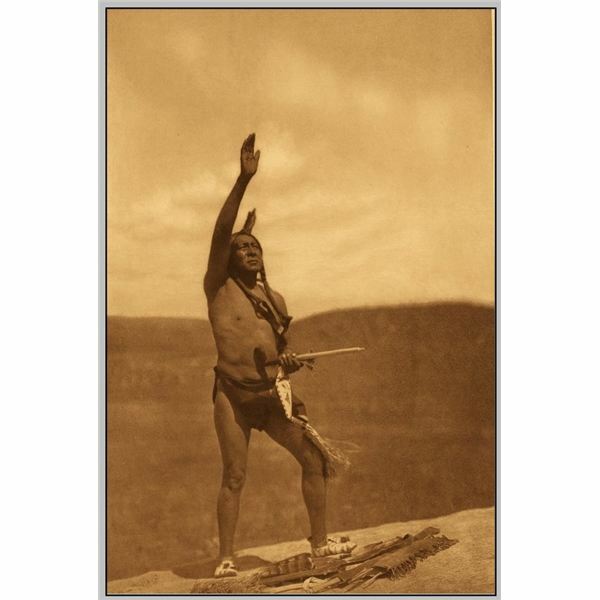 He was tendered a $75,000 offer to capture 1,500 photographs of North American Indians to come in 20 volumes. About 222 complete sets eventually came out for the market. According to the famed photographer, his goal was to capture the traditional way of life of the American Indian. He documented over 80 tribes, taking about 40,000 photos of them. He also documented the culture of the North Americans by recording their language, music, history, customs, ceremonies, foods, garments, and housing. He also went on to describe the tribal leaders he encountered. Thirty years after, however, the magnum opus was eventually sold to a Boston-based company, the Charles Lauriat firm for a mere $1,000 plus future royalties. The firm then bounded the other loose pages and retailed them together with the completed sets. Some of the remaining materials were discovered in the Lauriat basement in 1972. Unknown to many, Edward Curtis also dabbled in filmmaking. He was an assistant cameraman for the fabled director Cecil DeMille. He also lent his skills for the 1923 classic, The Ten Commandments. This happened in the 1920s when he went to Los Angeles together with his daughter to operate a photography studio. Curtis died in 1952 at the ripe age of 84, leaving a legacy to many photographers with his depiction of the Native American culture.